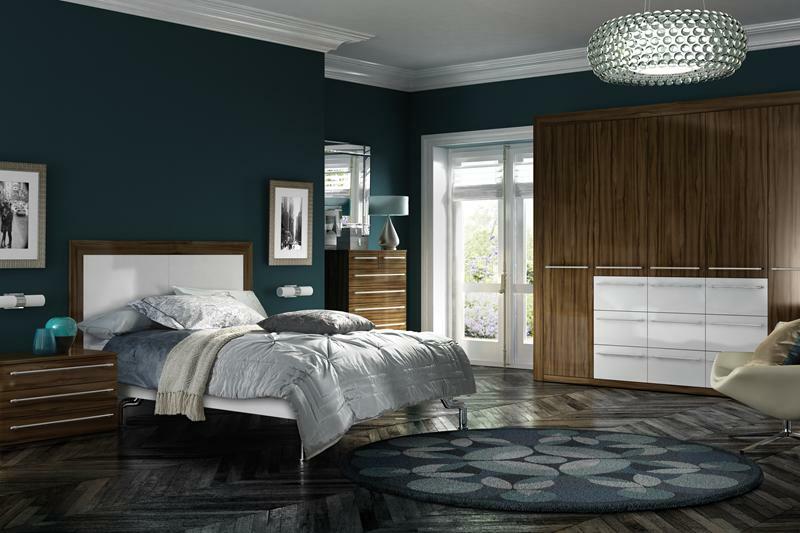 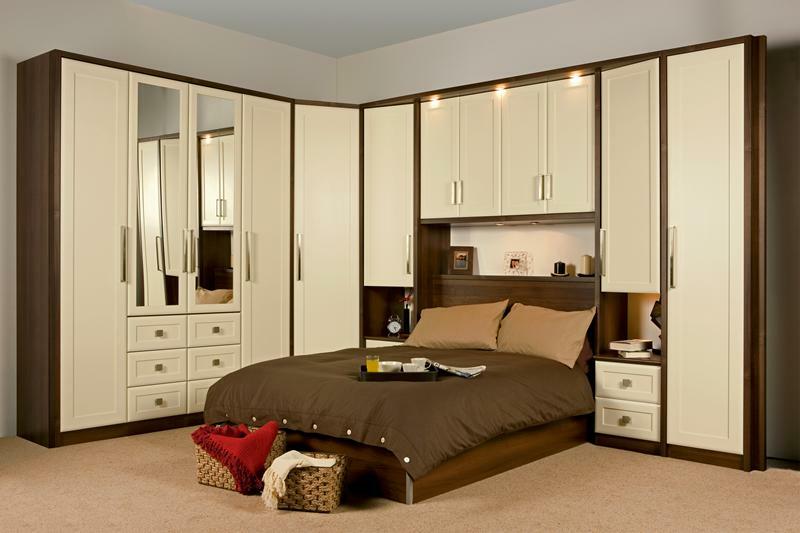 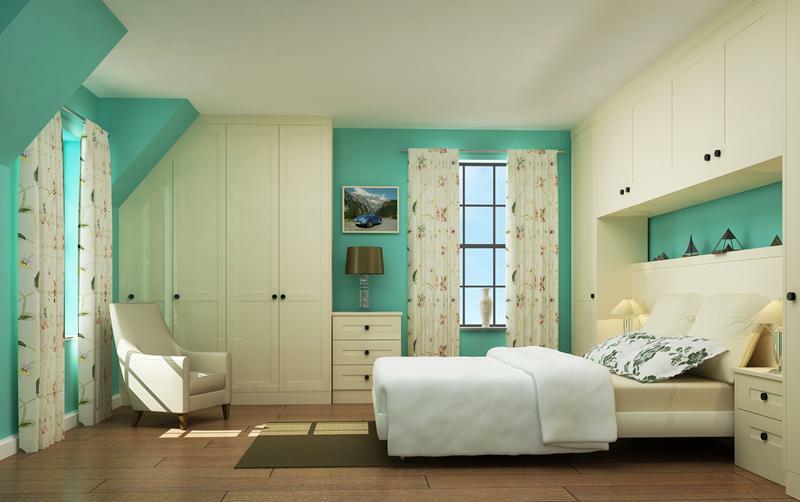 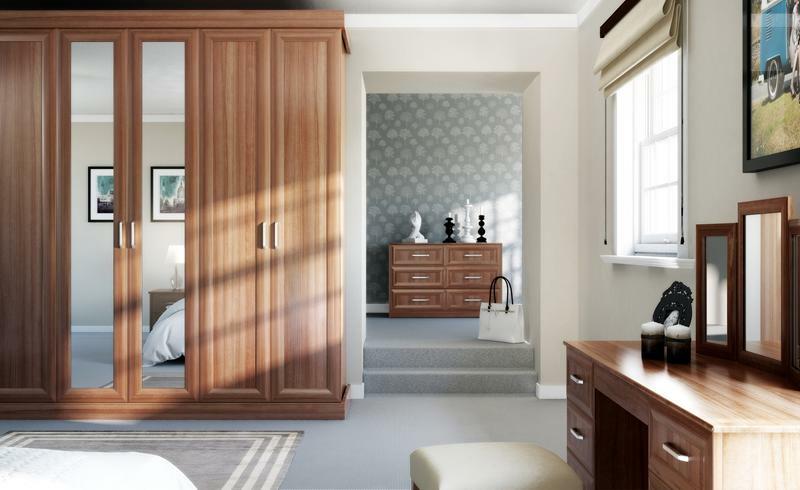 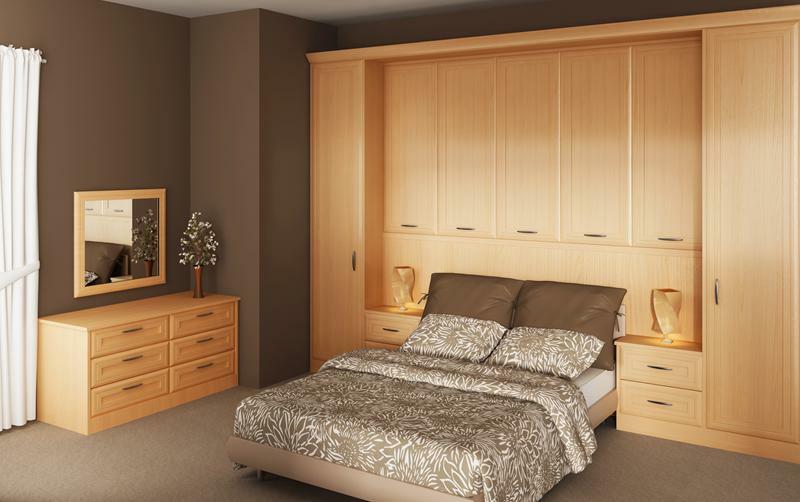 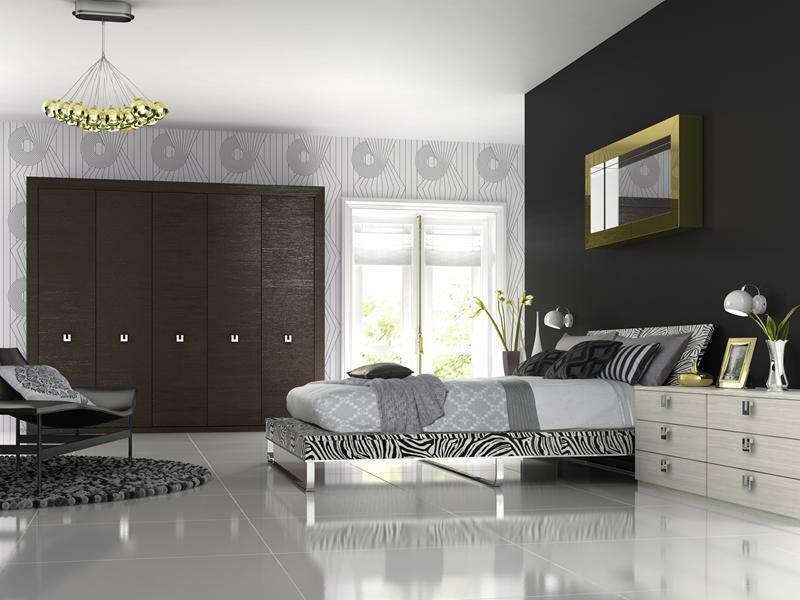 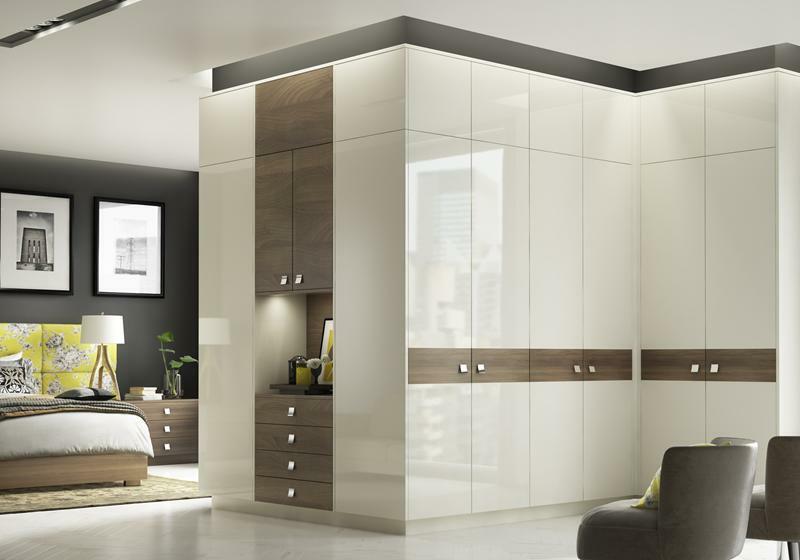 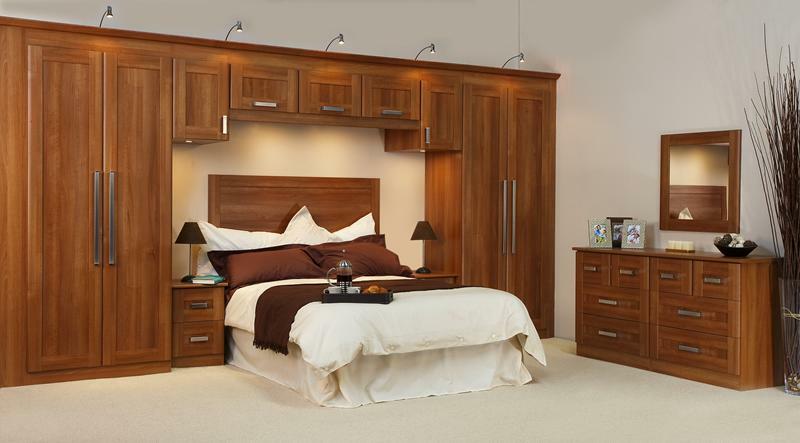 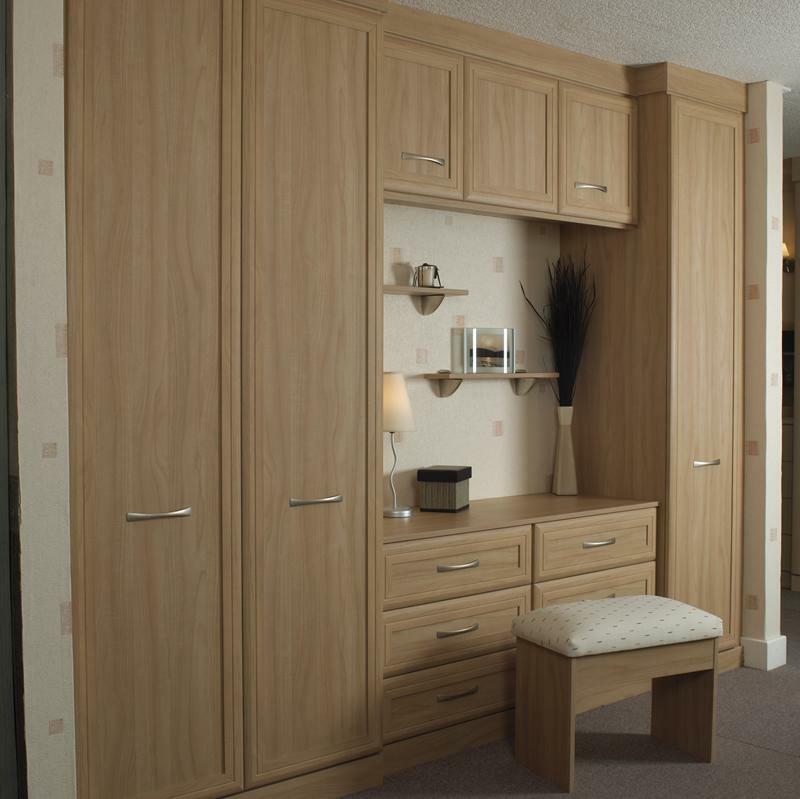 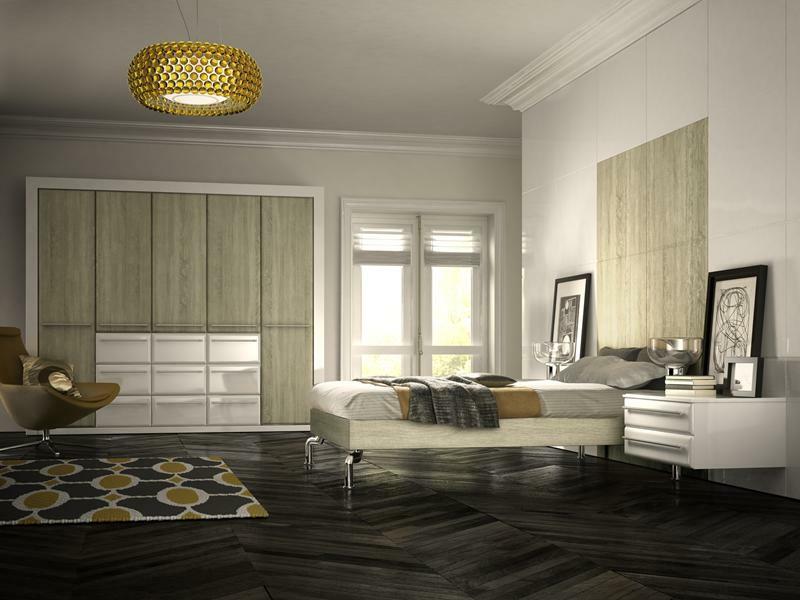 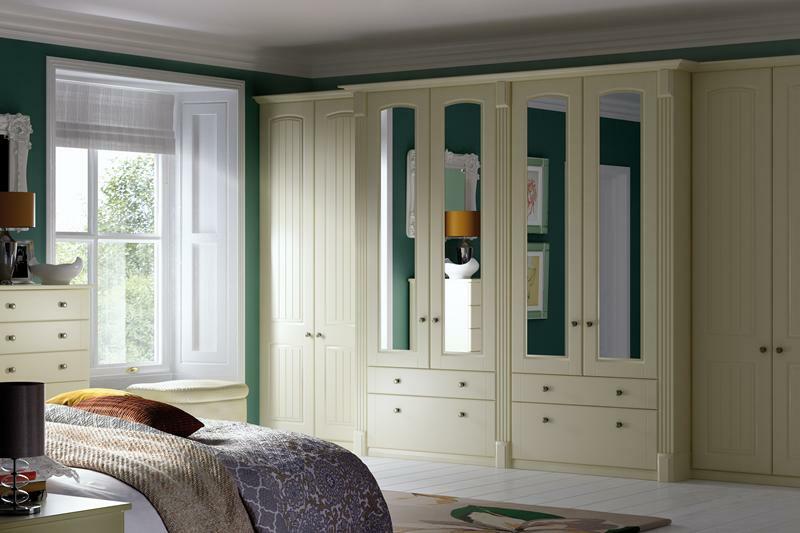 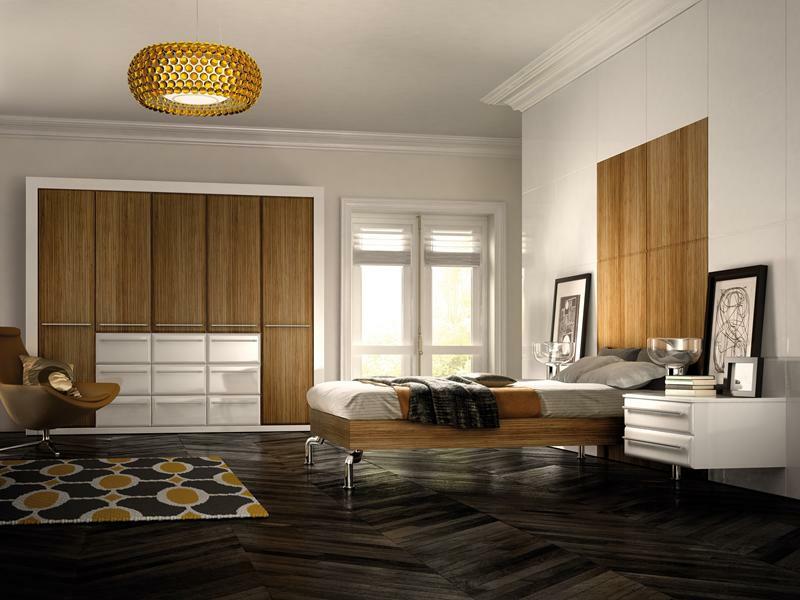 At Arley Cabinets of Wigan we help you create your dream bedroom, with individually created units and fittings. 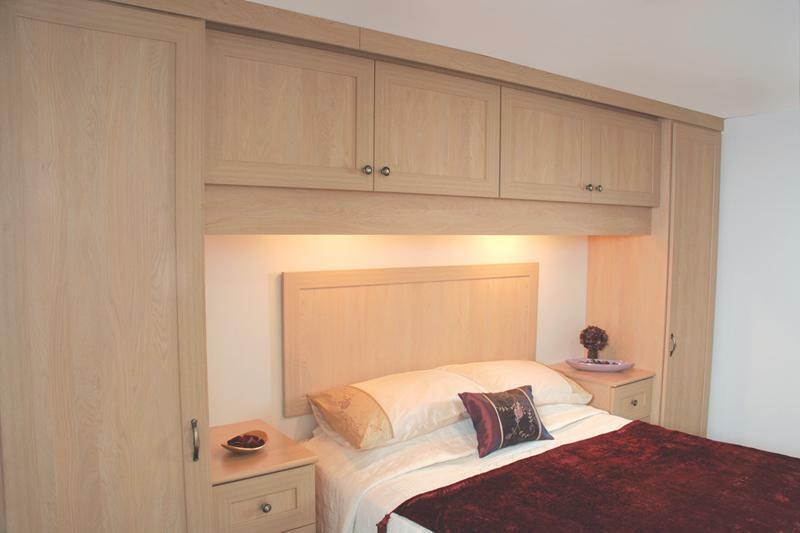 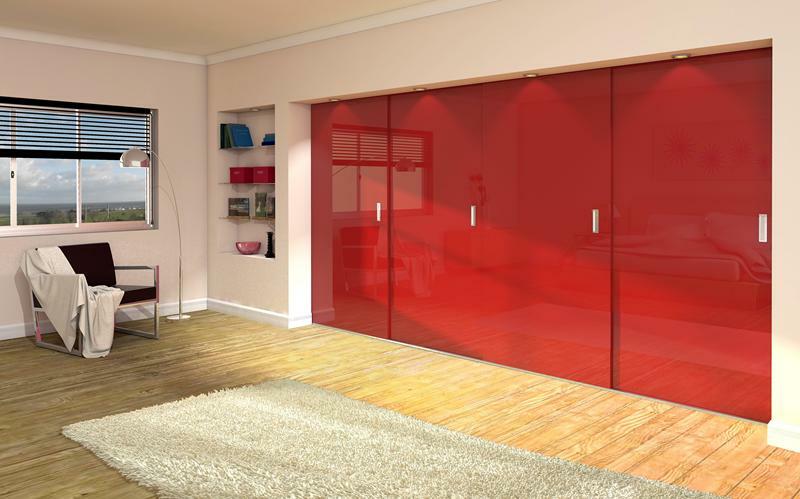 Any size, shape or type of bedroom can be designed, handmade and installed to suit your exact requirements. 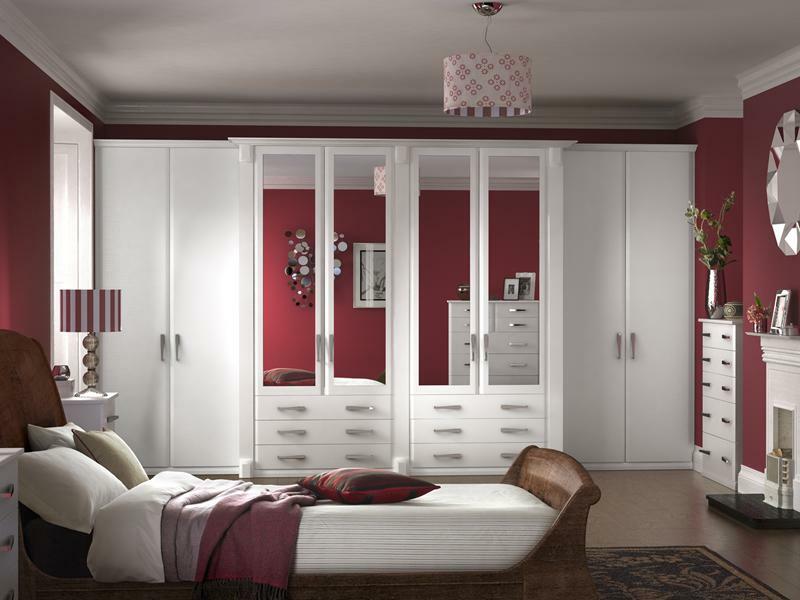 Unlike many other bedroom furniture companies we individually create units and fittings according to your exact requirements. 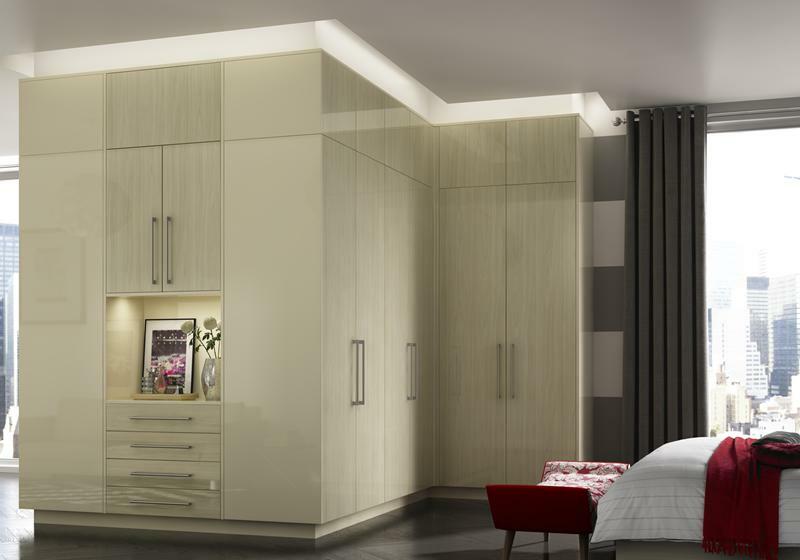 From bespoke built in wardrobe cabinets making the best use of space, to the ultimate in door finishes, handles, lighting and accessories. 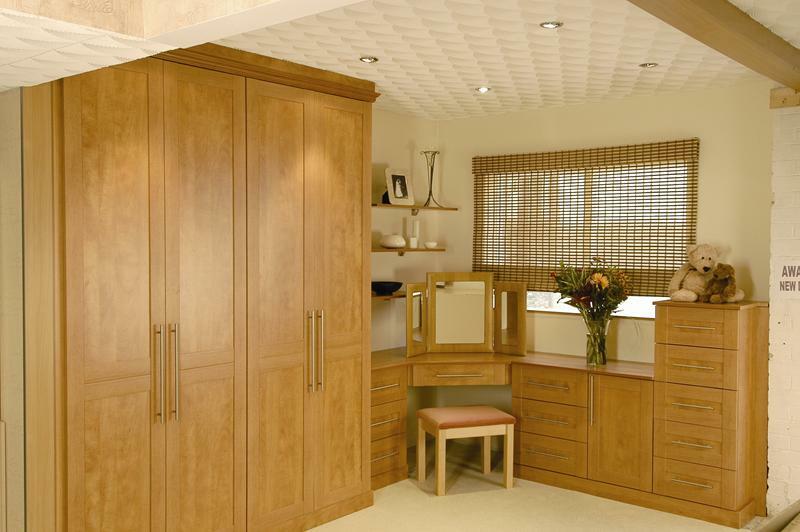 What ever you’ve seen elsewhere in brochures, high end glossy magazines and websites we can create for you. 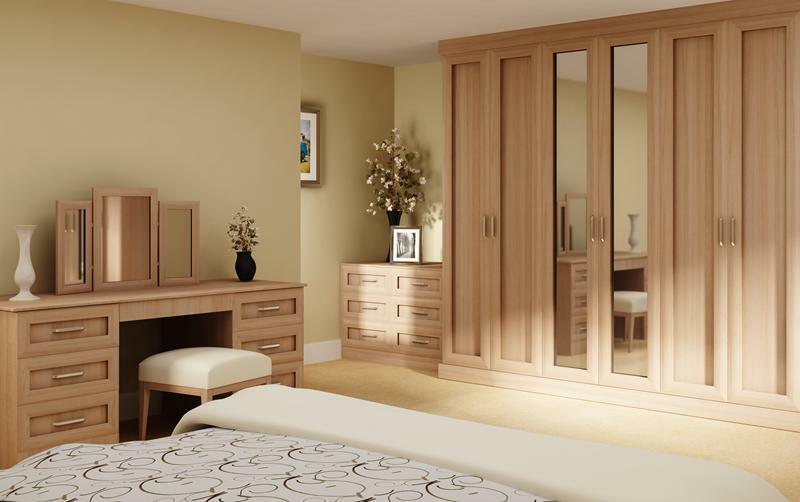 We understand at Arley Cabinets that having a great bedroom can make all the difference to your everyday life and of course your home. 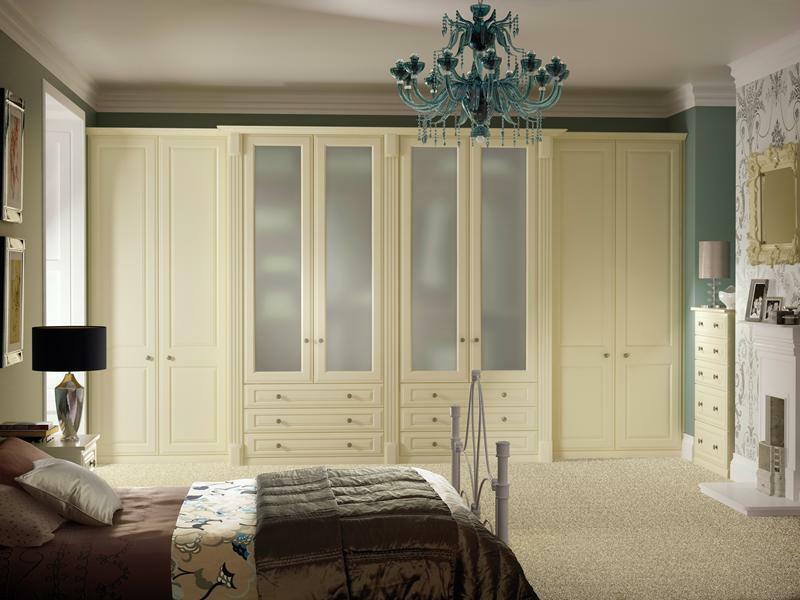 We work with you to ensure you achieve the perfect look and feel for your bedroom installation. 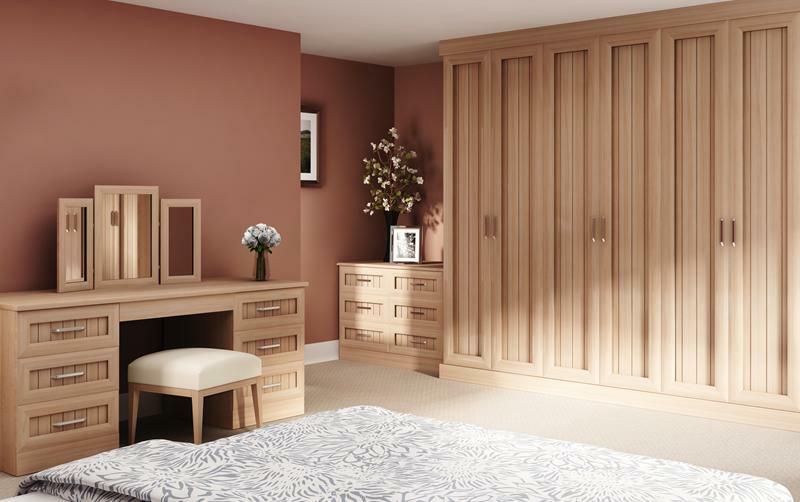 All our bedroom furniture can be made to the exact shape and style you’re looking for, bring in some pictures, a sketch or a plan and we can get to work right away, helping you achieve the bedroom of your dreams. 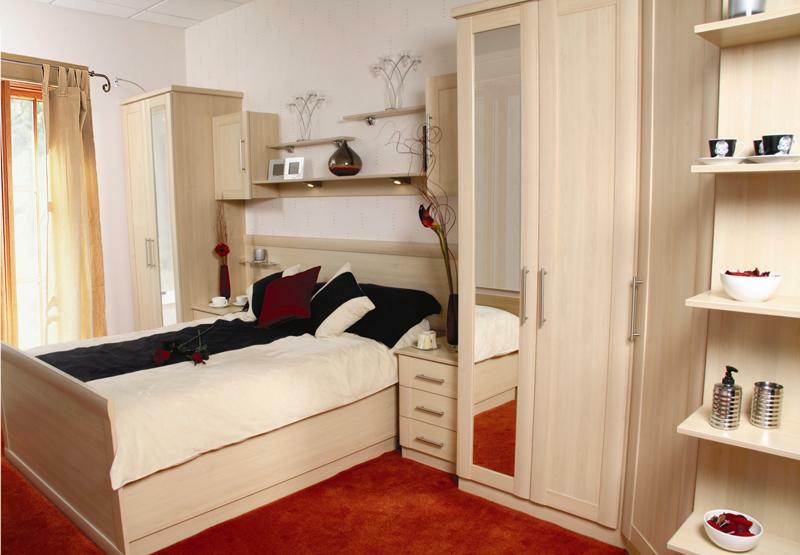 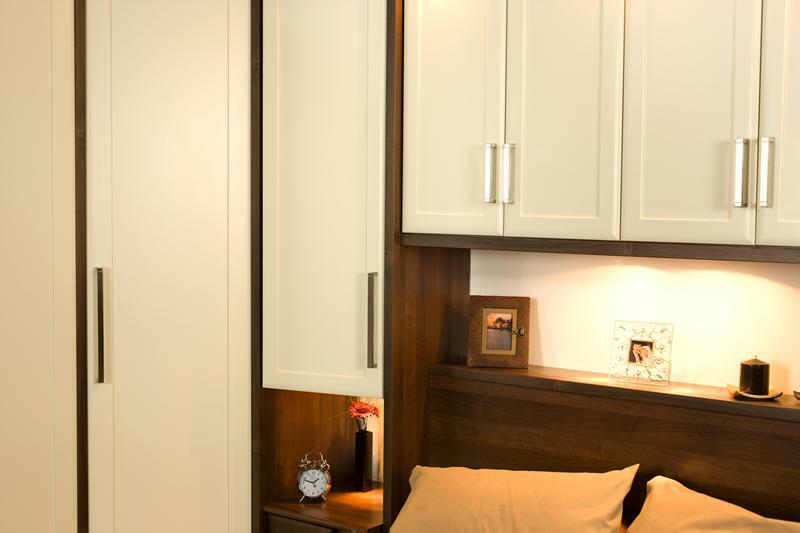 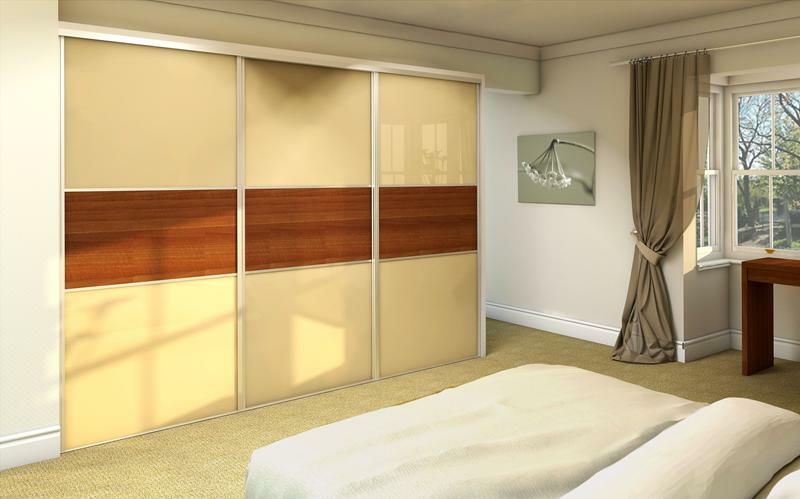 Take a look at the type of bedrooms we can manufacture and install just for you.